1. Solar charging is specially designed for emergencies, it's not a primary source of charging due to the compact solar panel size, which may take a long time. 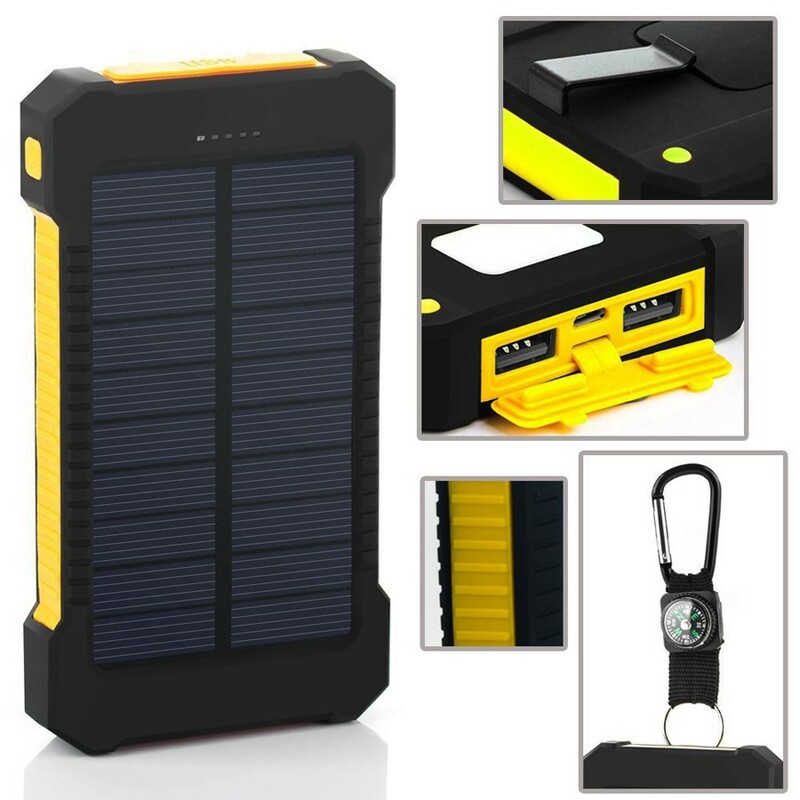 In general usage, we recommend chargethe solar power bank via an adapter or computer to shorten the charge time. 2. For the first time use, please recharge the battery for about 10 hours after you receive it , so that it can activate the battery. Due to numerous daily order, we may require 2-5 working days to prepare your order. It may take 12 to 35 days to deliver to final destination country depending on location. America, Canada, Australia, Asia and Europe deliver much faster than countries in Africa.